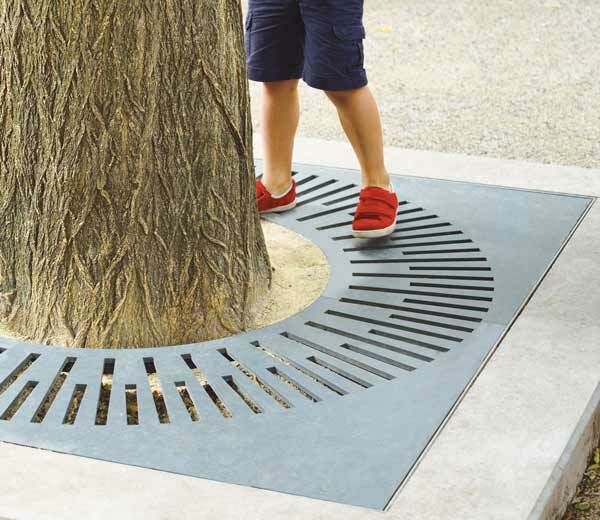 Tree protection is one of AREA's historical savvies. 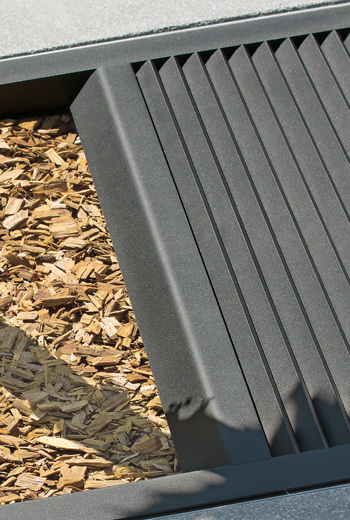 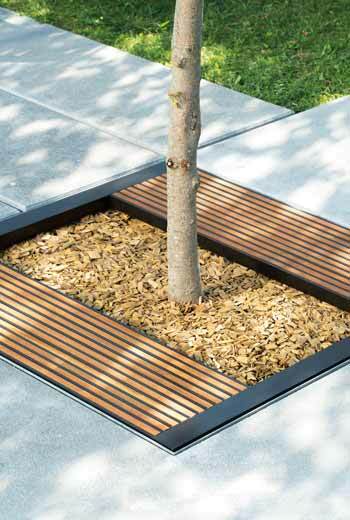 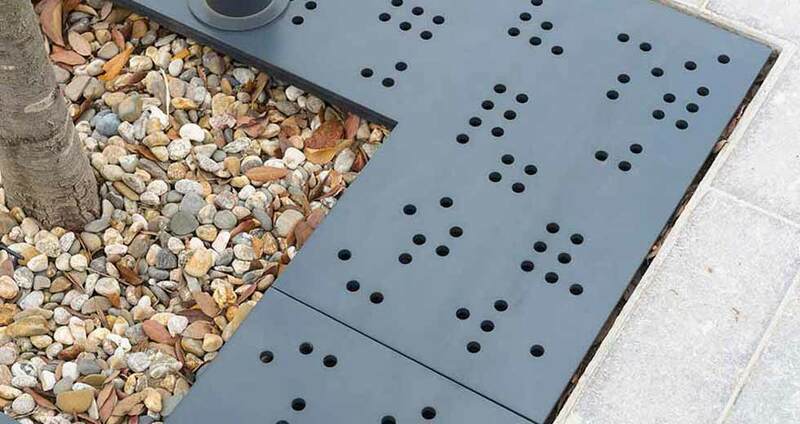 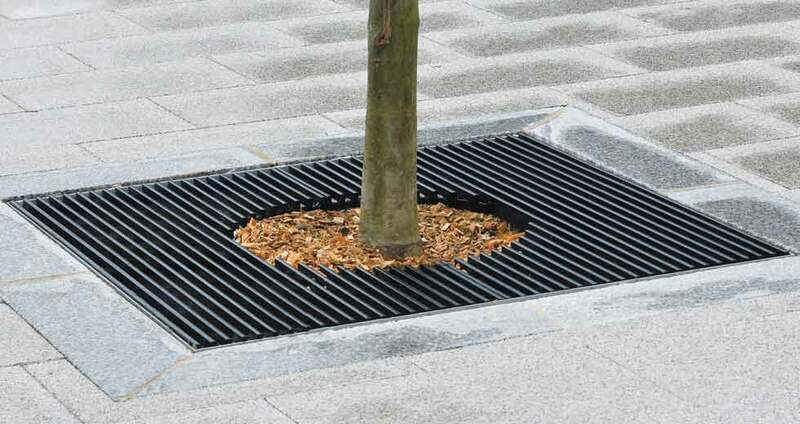 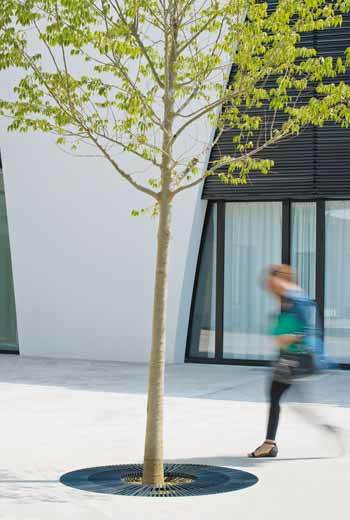 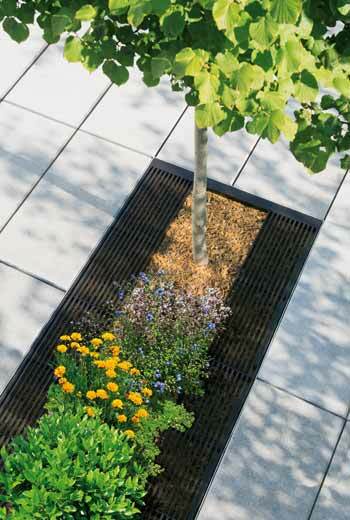 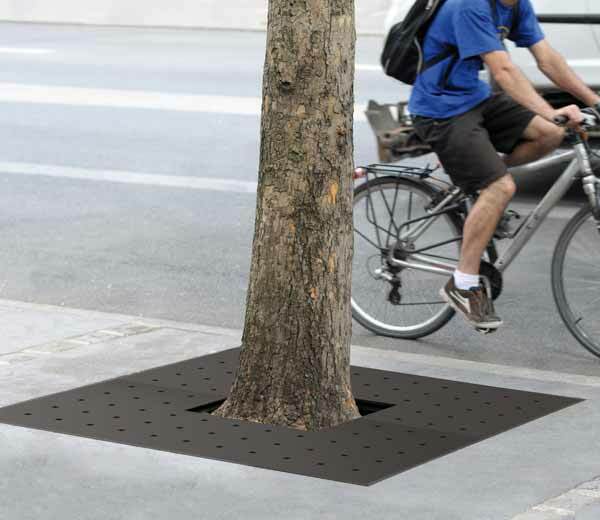 Stemming from precise exchanges of words between public space designers and municipalities' technical services, our tree grates and surrounds unite functionality, aesthetics, robustness and user friendliness. 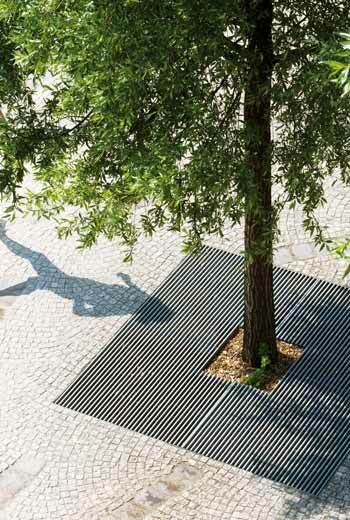 They propose, for example, an entire anchoring frame in order to simplify the creation of the grounds and to offer a refined transition between mineral and greenery. 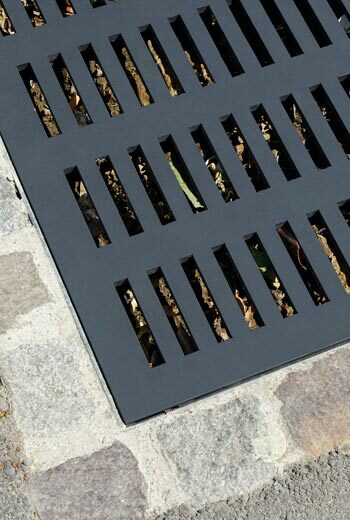 Having become a standard in the market, this system was imagined by AREA 30 years ago as well as the replacement of cast iron through structures in welded steel, in order to propose solutions which are more economical and flexible in a dimensional point of view.